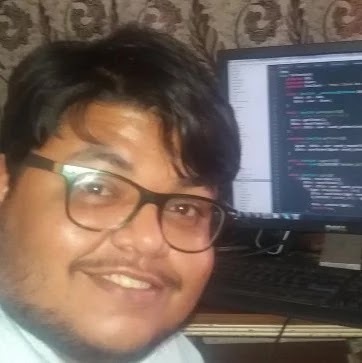 Ary you trying to install Google Tag Manager in WordPress and did not have any idea how to do this then don't worry you are in the right place. In this lesson we will show how to install Google Tag Manager in Wordpress just you need to do few steps and then you will be done. 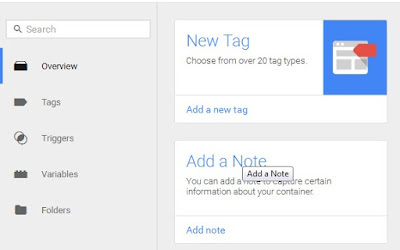 if you want to know how much google tag manager is beneficial for you then i'll explain it to you. 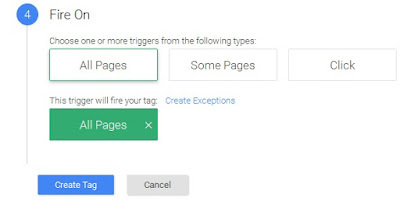 There is a time when most of website owners need to add some code snippets in order to track traffic and want to grab other analytical stuff. 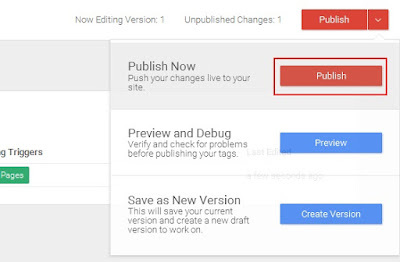 Many site owner did not have any coding and other technical knowledge , and if they want use more then one scripts then its very useful and time saving you can easily add servels scripts from its dashboard and all these scripts will be added in one script. 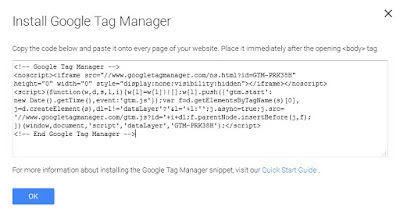 Google tag Manager give full control to add and manage your analytics scripts from dashboard .It also manage different third party analytics and traffic tracking platforms , more then that you can also add custom HTML code with your or any other tracking scripts. 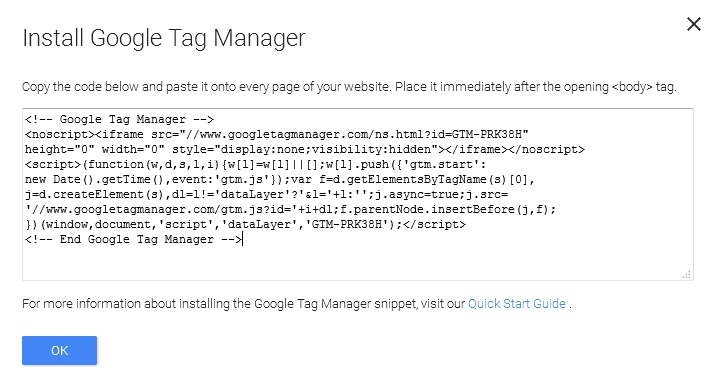 lets get started to Install Google Tag Manager. 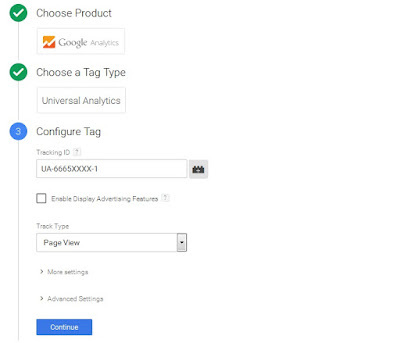 In order to add google tag manager to your site then you will need google analytics account for this . so make google analytics account with your gmail id. once you make your analytics account then lets add tag manager to your site. 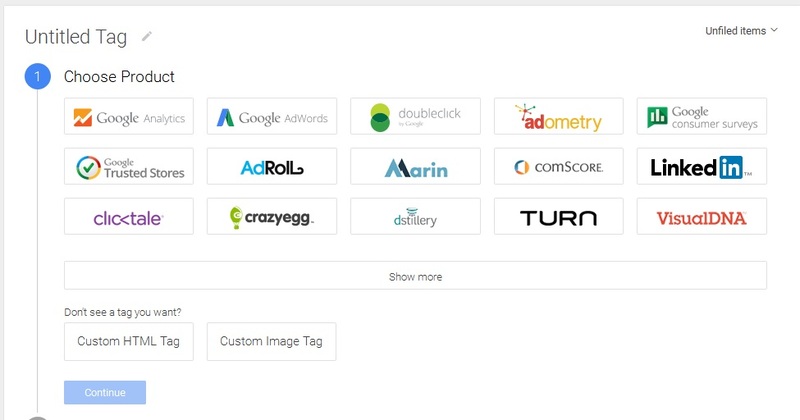 Go to Google tag manager site and sign up with Gmail id wich you used with analytics . 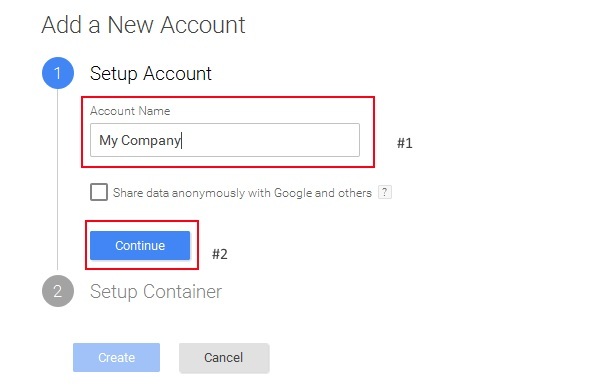 Then login it will take you to the add new account page enter your company/site/org/etc./ name and click on continue button. And then you will need to create container it give you three option number one is website and second is app IOS or Android platforms , select web and then click on create button . 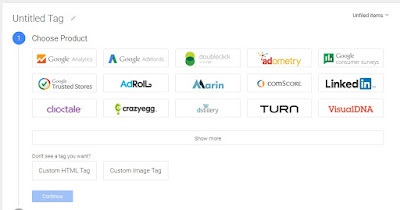 Now add the new tag you can do this by clicking on add new tag button then it will show many different templates Choose a tag product you want to add we will add google analytics for now . Click on google analytics and then it will asked you to choose universal analytics or classic analytics choose universal analytics and then enter the tracking ID. 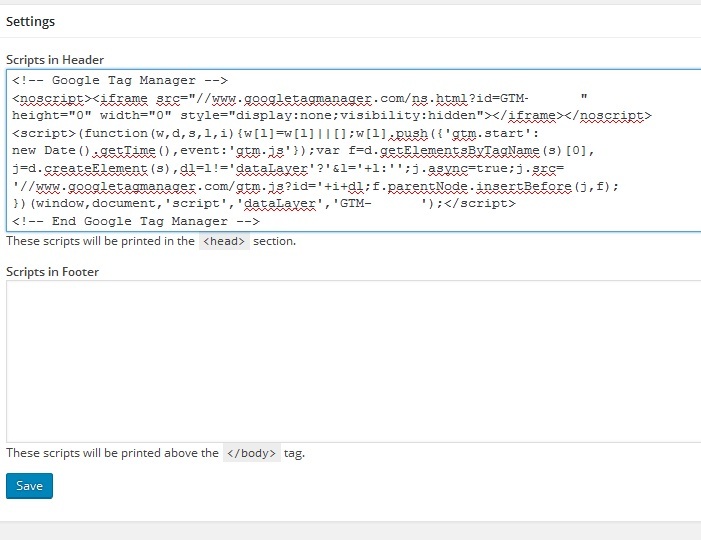 once you click on tracking code then it will show your tracking code copy your code. and paste your tracking code like below and hit continue. Now it will ask you to fire this tag select all pages and click on the create tag button. Now tag manager will give you a tracking script code that you need to add into your site just copy this code . if it not appear then on the upper right corner you see this GTM-XXXX click on that. 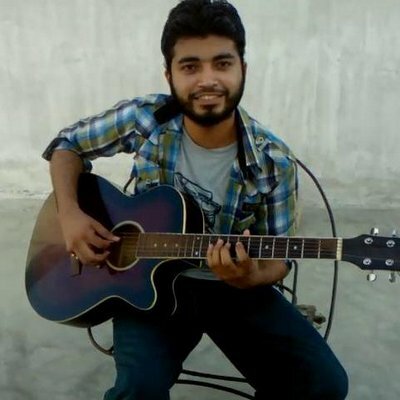 Now lets add this in WordPress. 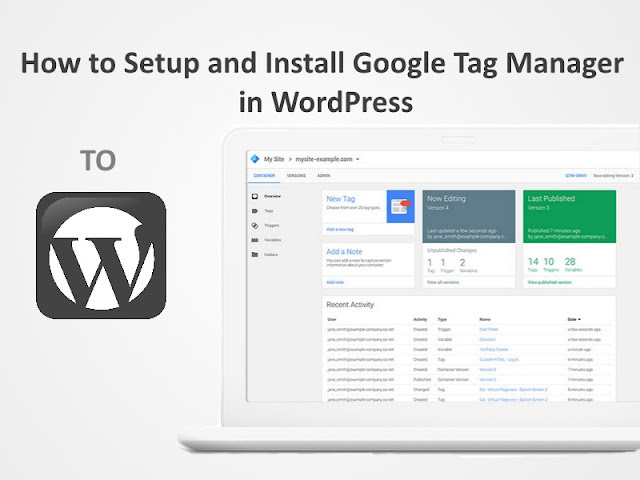 Adding tag manager in wordpress first you will need to install and activate this plugin Insert Headers and Footers . 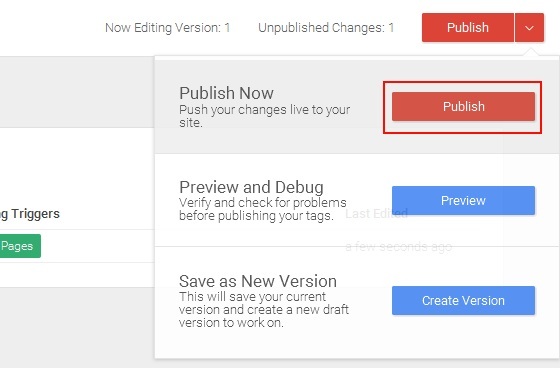 once you install and activate that plugin then go to your wordpress account then Settings >> Insert Headers and Footers. 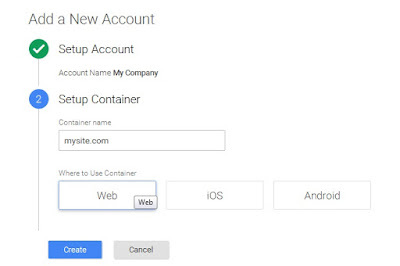 Now finally you have to Publish Your Container by click on publish.